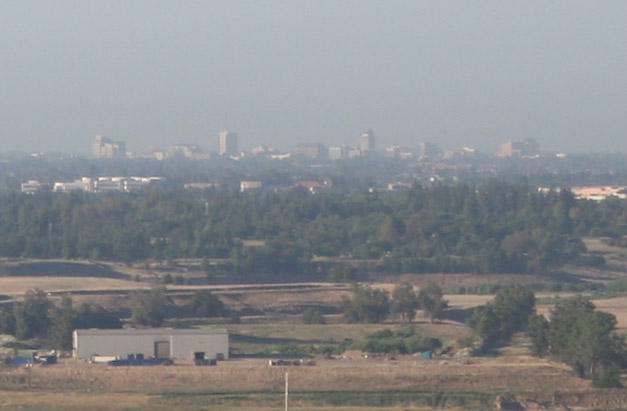 The Valley Air District has issued a health cautionary statement amid a weather pattern that could contribute to another round of elevated particulate pollution in the San Joaquin Valley. 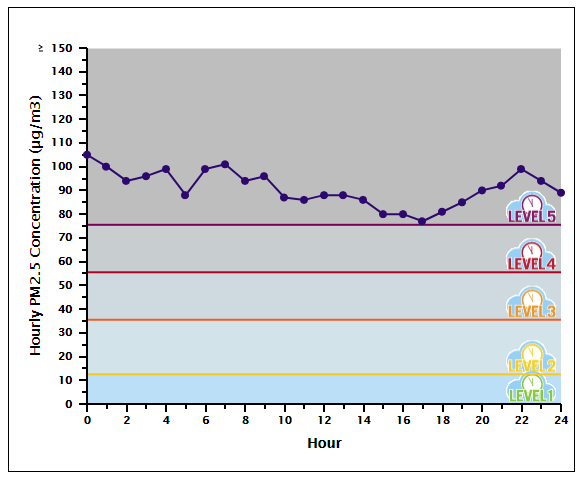 The district says stagnant air conditions may result in warmer temperatures, but residents should take care to avoid heavy outdoor activities during periods of elevated particulate matter concentrations. Particulate pollution, which is also known as soot, is harmful and has been correlated with asthma attacks, bronchial infections, heart attacks and stroke. The statement comes weeks after the district faced criticism from health and air quality groups after it failed to issue such a statement during a two-week stretch of elevated particulate pollution at the end of last year and the beginning of this year. By some measures, that pollution event was the worst in two decades. In today’s announcement, the district says it is encouraging people to use the RAAN network of localized, hourly air quality readings. 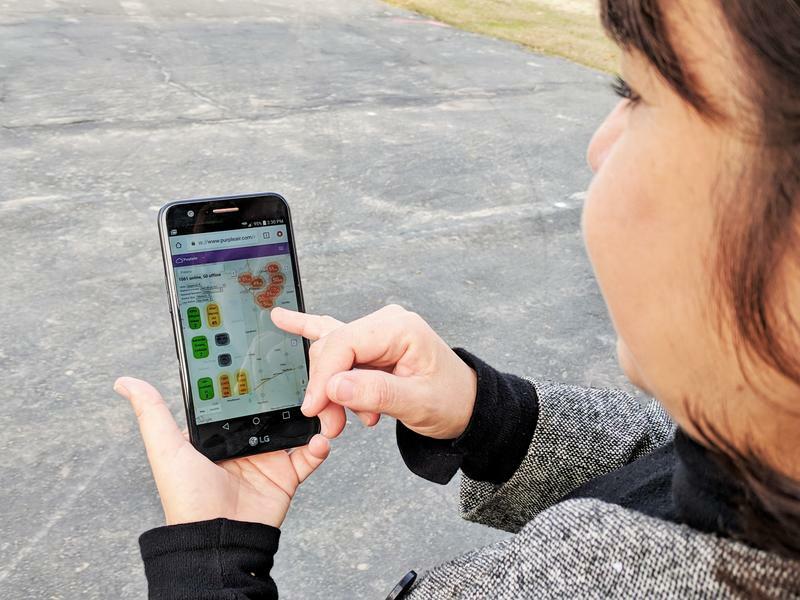 The federal standard for exposure to particulate pollution is measured over a 24-hour period, but the local RAAN network provides hourly data, and also alerts to subscribed users during elevated hourly pollution events. The current statement is in effect until conditions improve. When you hear about air pollution, you may think of vehicle emissions, industrial smokestacks and wood burning. But a new study reveals another major source right below your feet in the Central Valley. The pollutants in question are nitrogen oxides, a family of harmful gases known collectively as NOx. They’re precursors to ozone and particulate matter, which can lead to a litany of short and long-term health problems. In this age of smart homes and electronic assistants, your appliances can now order refills automatically and you can manage your home security system using an app. But can the so-called “internet of things” be used to solve community problems? 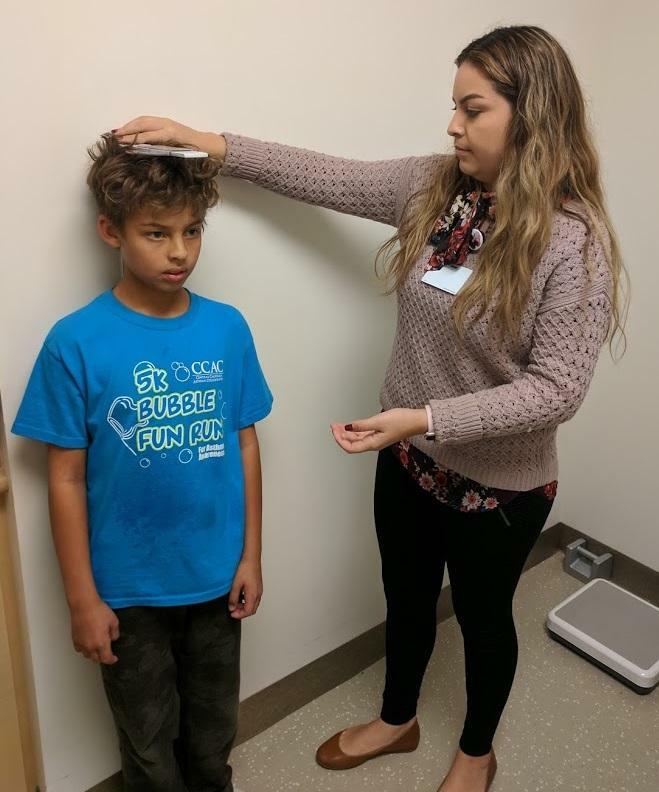 Some San Joaquin Valley residents think so: They're trying to address one of the region’s perennial public health problems with a new low-cost device. 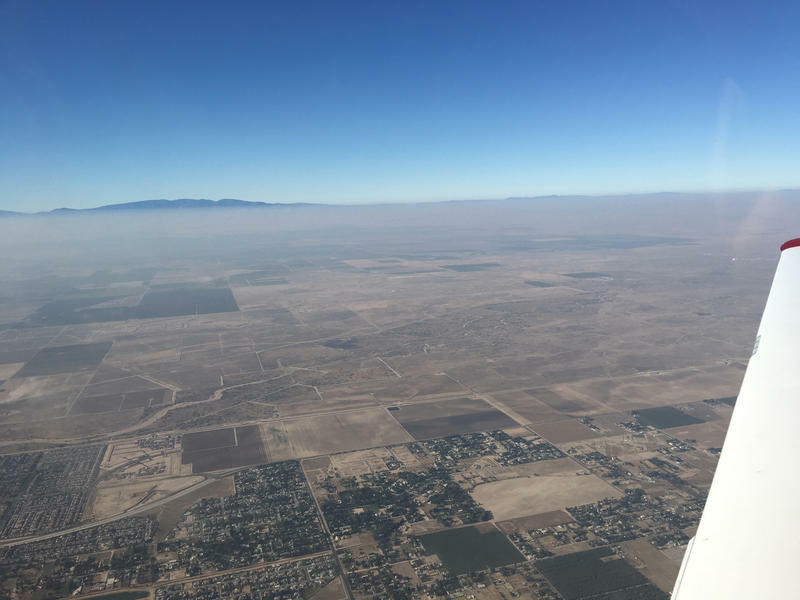 Last week, we brought you a report about the San Joaquin Valley’s recent bout of smoggy air, which in Bakersfield was the longest consecutive episode of unhealthy PM2.5 levels in decades. If you spent time in the San Joaquin Valley over the holidays, the recent rain probably has you breathing a sigh of relief—not just because it’s bringing much needed rain and snow, but also because it’s the first time in weeks you can safely breathe. This story looks back at one of the most severe periods of smoggy air in decades. When James Collins isn’t studying social work at Fresno State, he drives for the rideshare company Lyft. He sees a lot of open sky and bright sun. With Air Pollution Through The Roof, Why Was Some Burning Still Allowed? Now that the storm front earlier this week cleaned up the air for much of the San Joaquin Valley, many residents may be looking forward to lighting up their wood-burning fireplaces. However, you might be surprised to learn that some burning was allowed even as air pollution reached dangerously unhealthy levels.